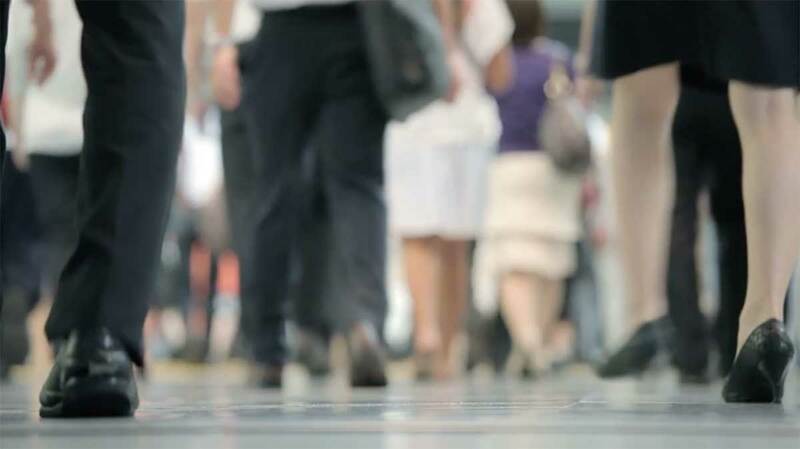 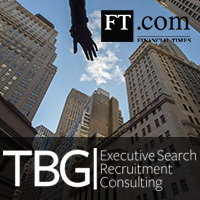 Matching exceptional talent with employment openings for over 40 years. 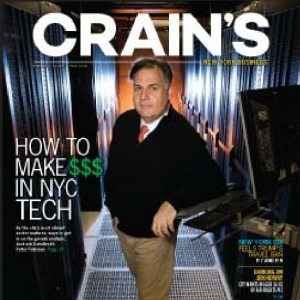 Crain’s named TBG the 2nd largest Recruiting Firm in NYC. 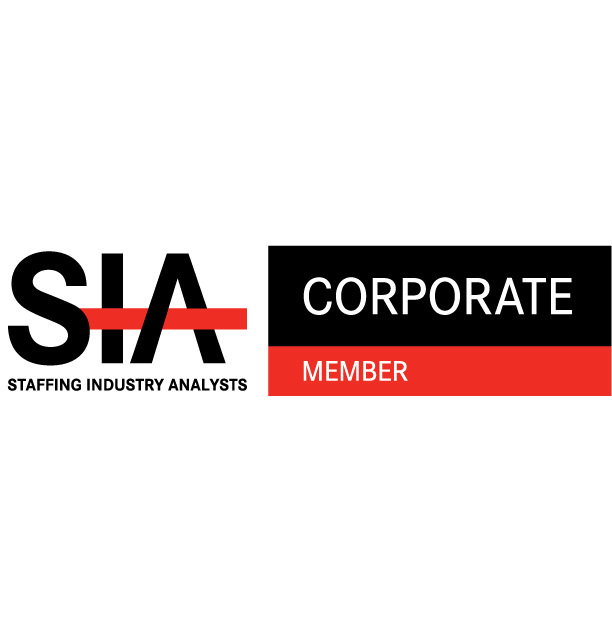 TBG named one of the Fastest Growing Staffing Firms by SIA in 2018. 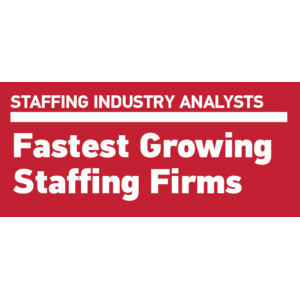 TBG ranked the 14th Largest Direct Hire Firms in the US.